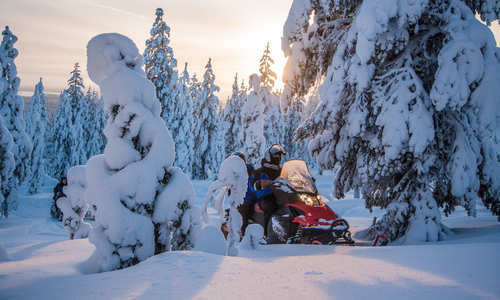 Winter 2019 now on sale: save up to £200 pp! 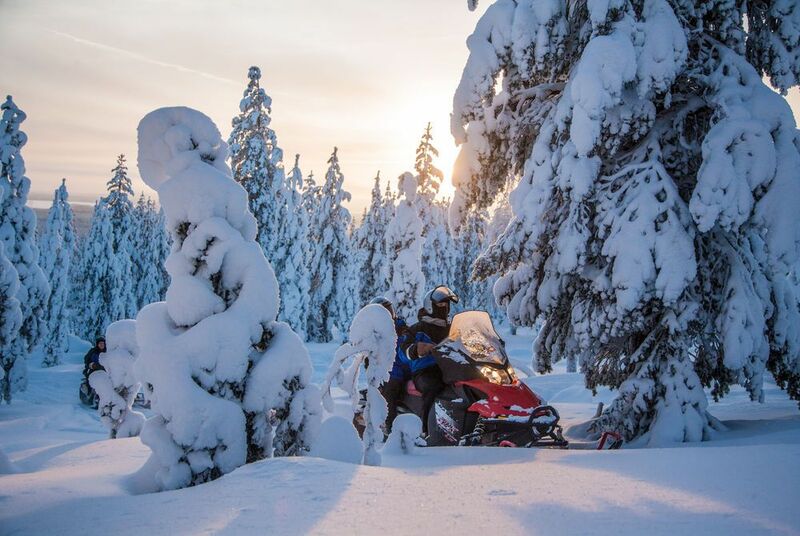 Staying in a cosy log cabin among Finland’s wintry wilds, this short break takes in all of Lapland’s most iconic activities. 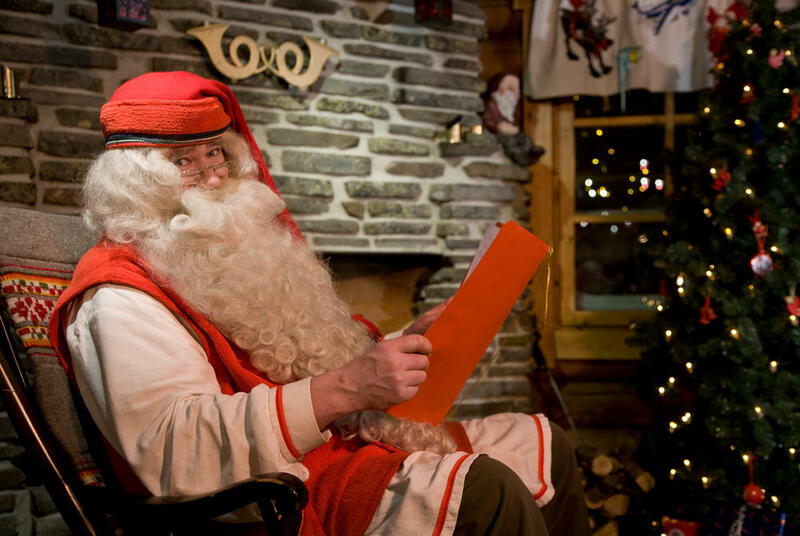 You’ll meet Santa and his elves, enjoy sleigh rides pulled by reindeer and plunge into the snowy wilderness on snowmobiles and dogsleds. 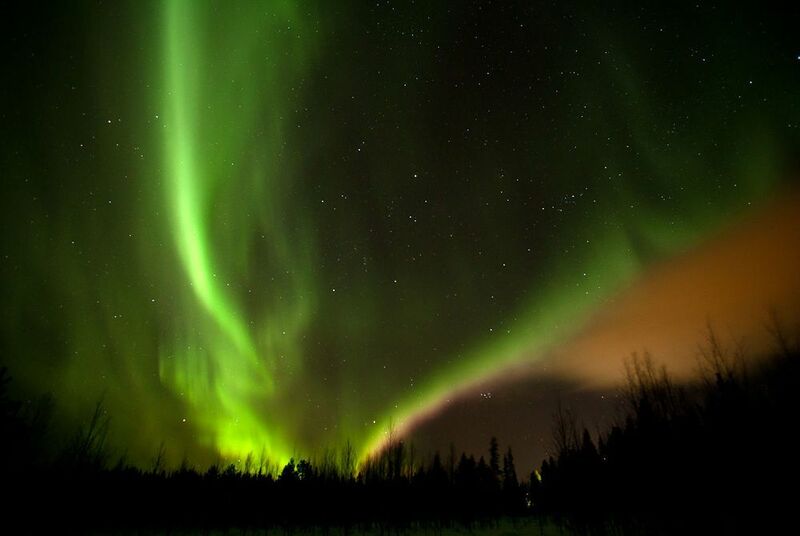 And, given Rovaniemi’s location on the Arctic Circle, it’s ideally positioned for spectacular Northern Lights displays, taken in on optional expert-led excursions. 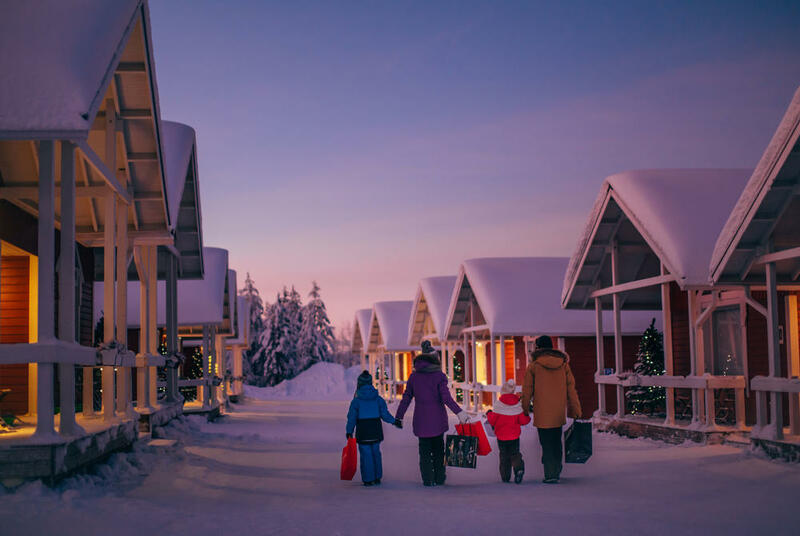 In between, you’ll dine on hearty Lappish gastronomy, with plenty of opportunity to relax by your cabin’s log fire or head out tobogganing. This is just our recommended example. If you’d like to tailor any part of it or choose from a wide variety of excursions, please get in touch with one of our destination experts. 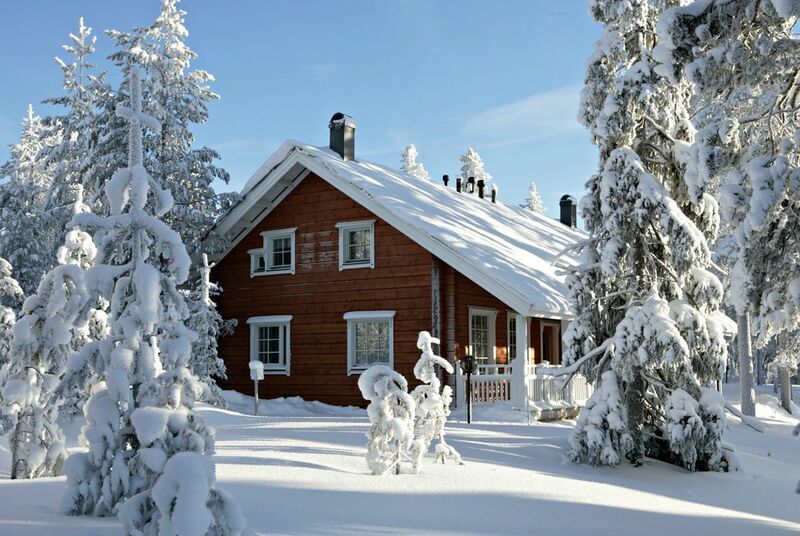 Fly out to Rovaniemi in the Finnish north where you’ll be provided with warm, winter clothing before tucking in to an included lunch. Then, a shared transfer will bring you to your delightful log-cabin home. All timber beams and roaring fires, it’s an idyllic contrast to the icy wilderness outside. This being Finland, it even features a private sauna. You’ll also have some time to make use of the next-door ski centre, or try out the toboggans provided in each cabins. 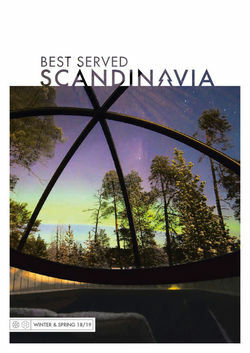 You’ll then enjoy a taste of hearty Lappish cuisine with the first of your included dinners. After a leisurely breakfast, you’ll head out to meet Santa at his village home. 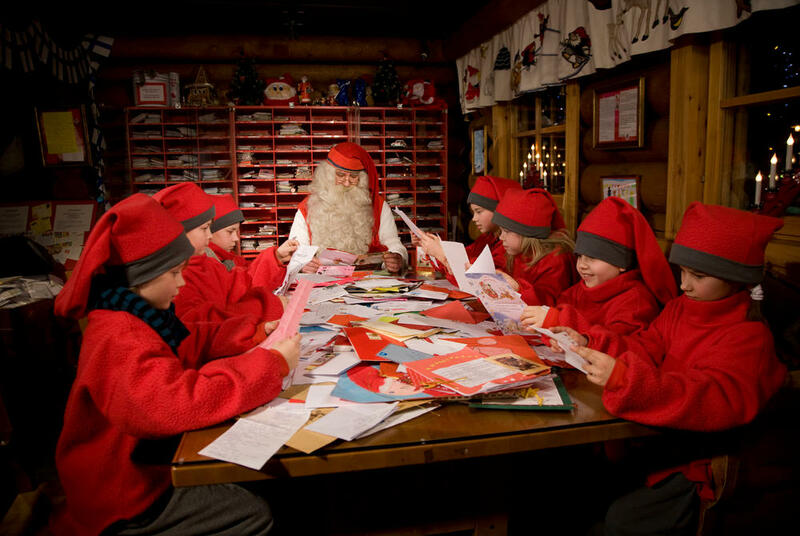 Following an audience with the jolly gentleman, you’ll have the chance to send a postcard home from Santa’s very own post office, staffed by elves of course. There’s also the chance to have a look round the workshop stores before lunch. 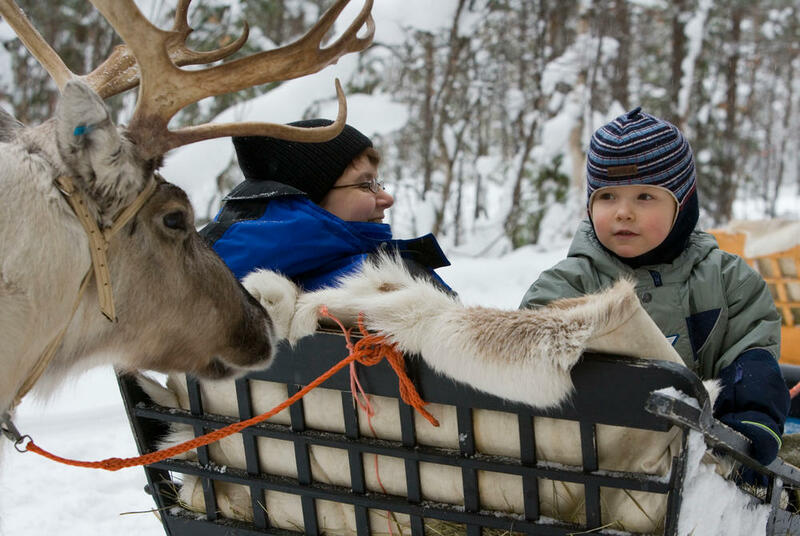 Then, heading out on snowmobiles to a local reindeer farm, you’ll meet the real life Donners and Blitzens that make Santa’s yearly miracle possible, followed by a sleigh ride of your own. 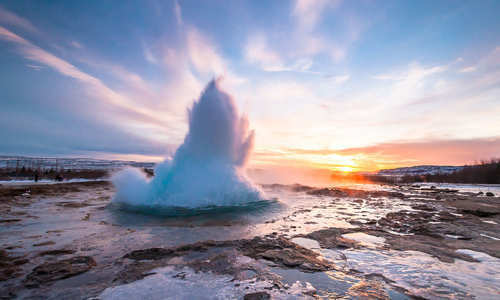 In the evening, for an extra cost, choose from a range of optional trips, including ice fishing and Northern Lights tours. On the latter, you'll join an expert guide who’ll work out the ideal spot – based on up-to-the-minute forecasts – to catch the aurora. 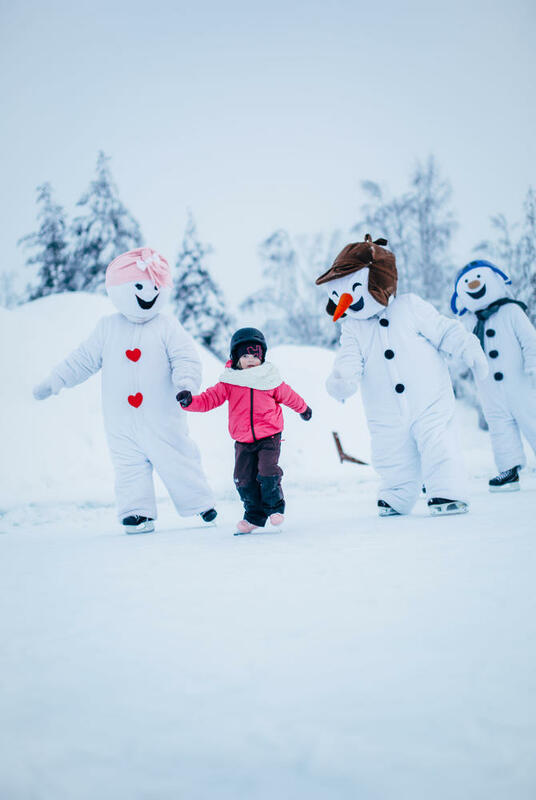 Keep warm with hot drinks and a traditional Lappish picnic while, luck-permitting, the inky skies fill with sweeping greens and dancing reds. 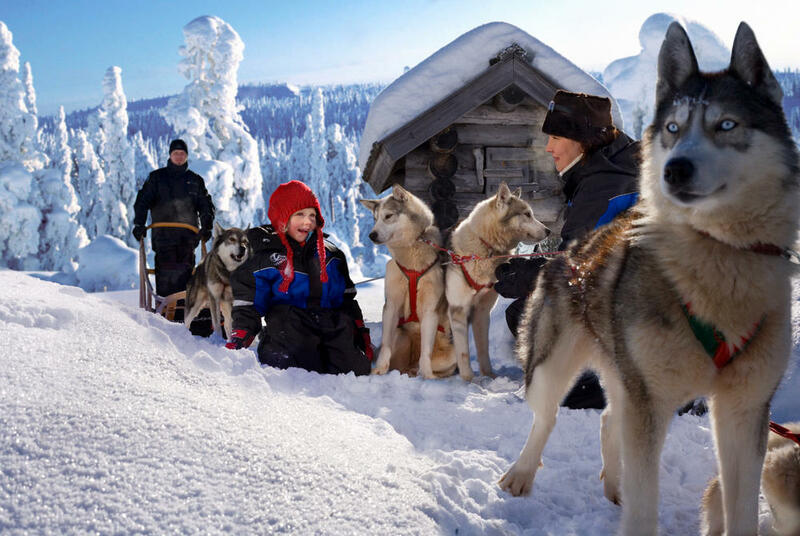 Your last full day in Finnish Lapland will see you enjoy one of the region’s most iconic activities – husky sledding. Departing from a nearby farm, you’ll get to meet the dogs and admire their boundless energy before striking out into the wilderness. Driving two per team, you’ll have the chance to have a go at mushing yourself; routes are tailored to the weather conditions and individual abilities. There’s also plenty of opportunity to just stop and take in the beauty of the wintry landscapes, its silence interrupted only by the enthusiastic yelp of the dogs. At the end of the tour, at an extra cost, there's the option to remain in Rovaniemi for a few hours. Perhaps take in its excellent, and educational, Arktikum Science Museum, where exhibits showcase Finnish Lapland's unique natural world, and the customs and history of the people that call it home. Following your last breakfast, make the 15 minutes’ transfer to the airport for your flight home. 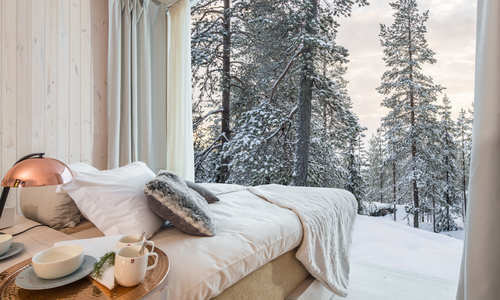 From heated glass igloos under the Northern Lights to hotels carved of ice, Lapland provides an enchanting stage for some of Scandinavia and the Nordics' most innovative accommodation. 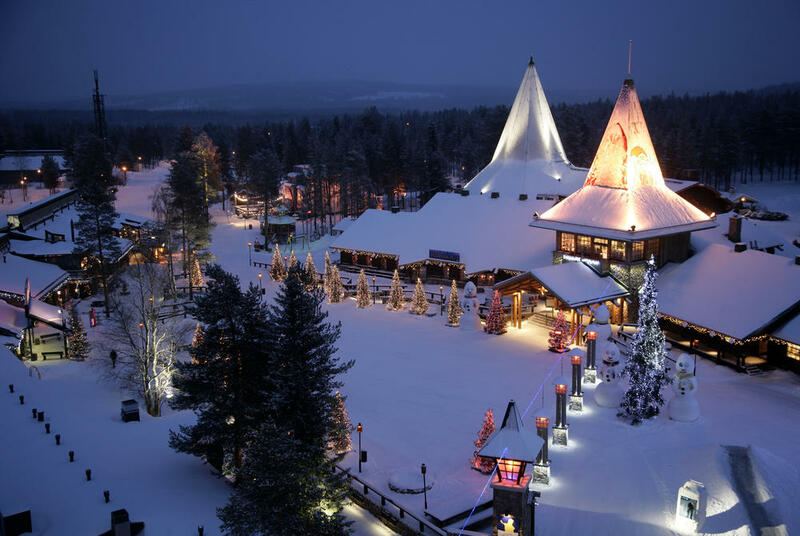 Read on to find out more about Lapland's very best hotels. 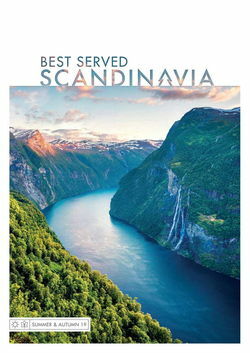 From fascinating wildlife experience to truly unique places to stay, discover the Seven Wonders of Scandinavia as chosen by our destination specialists.